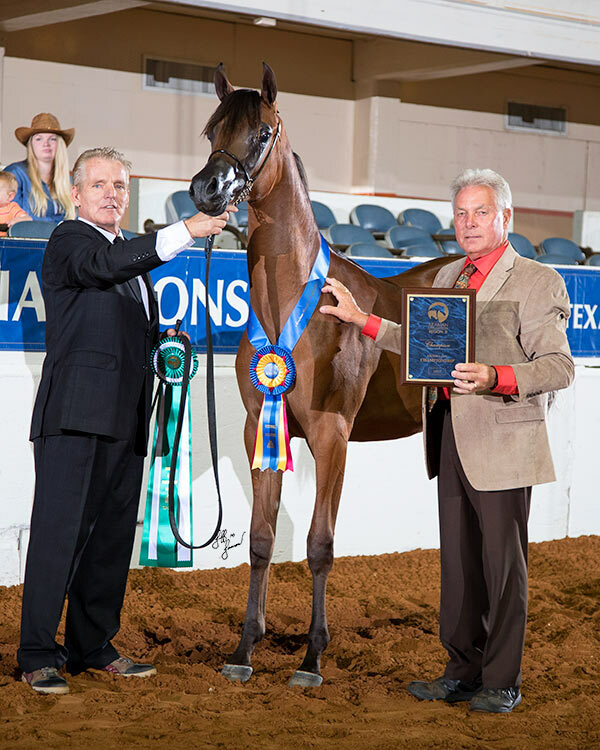 We are so excited to announce that our beautiful homebred Aphrodite SBA was named 2017 Region 9 Unanimous Champion Yearling Colt. Aphrodite SBA is sired by Ever After NA and out of Goddess of Da Vinci, by Da Vinci FM. Proudly bred and owned by Stella Bella Arabians and shown to this unanimous win by Steve Heathcott.